Set in 1971, two young men, dissatisfied with their lives, head for Greece on the long land and sea journey. Richard, recovering after a traumatic affair with a student revolutionary, is hoping to recuperate in its classical calm and sun-filled clarity, while Simon seeks to empty himself in mountain walking. For Richard, memories on the long journey by train and boat, and encounters with edgy, inspired artist Jacks, and knowledgable and mysterious Strawson, force him to continue questioning. 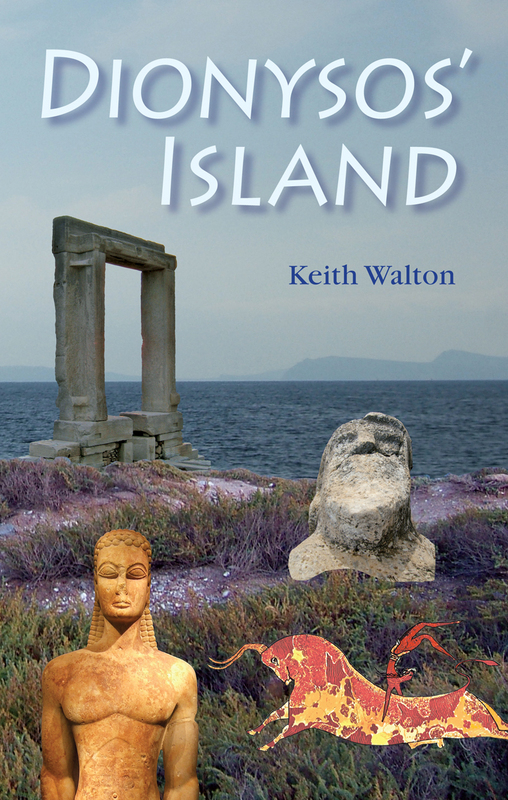 Simon travels to Crete, where he encounters a community reviving the Minoan ways and the spirit of Atlantis. Richard’s time on an idyllic Cycladic island restores his equilibrium, but then chance – or is it fate? – takes him to Dionysos’ island, where a series of ever more extreme encounters with the art and deities of Greece’s past, surfacing in the present, bring him at last face to face with what he has been fleeing all along, and the question: are you ready to change your life?